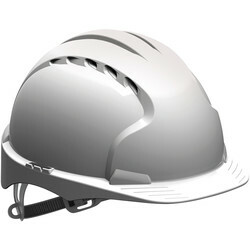 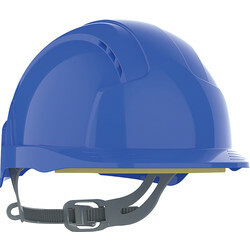 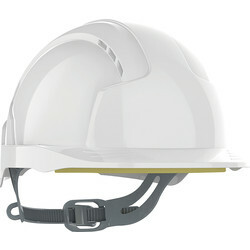 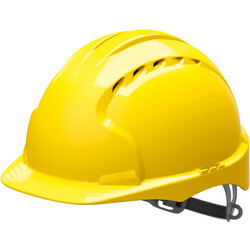 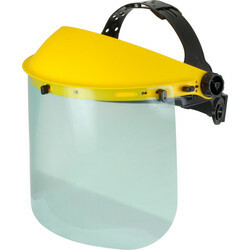 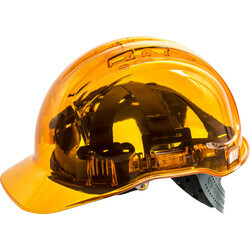 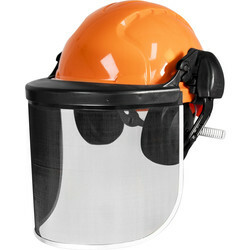 Browse a range of protective headwear at Toolstation, including face shields, safety helmets, bump caps and many more. 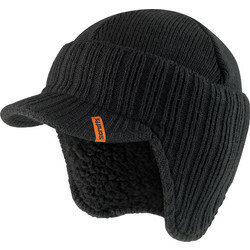 We stock the best brands in headwear including JSP, Lee Cooper and Scruffs, in one size that fits all. All safety helmets such as the JSP EVO2 or the forestry & machinery helmet are zero VAT rated. 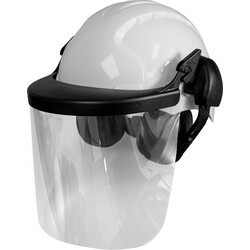 Protect your face as well as your head with a face shield, such as the face shield safety marked EN166 3 B that's comfortable to use and less likely to mist up with a lift-up visor. 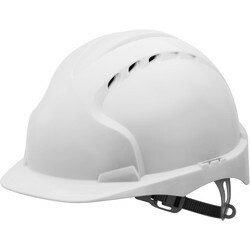 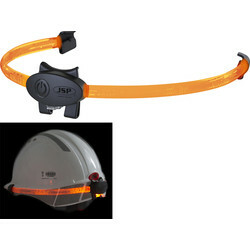 We have safety helmets available that conform to BSEN397 and CE marked for protection you can trust, including the UK manufactured JSP EVO2 adjustable safety helmet with a slip ratchet and adjustable harness. 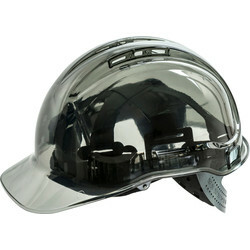 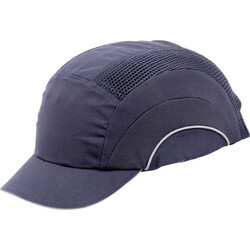 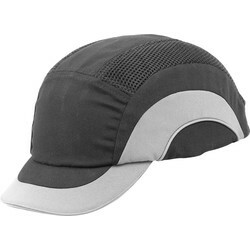 Keep the sun out of your eyes on the job with a bump cap which also protects against bumps and scraping of the head, or a hard cap with a ventilated design and adjustable fit for all round protection. 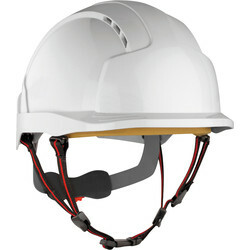 Consider a climbing helmet if you're in the industrial, mountaineering or rescue industries, such as the JSP EVOLite Skyworker industrial climbing helmet with a suspension system and shell structure. 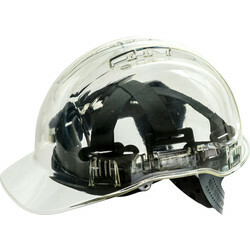 We also stock forest helmets that meet the CE-EN397, such as the forestry and machinery helmet with a mesh and clear plastic visor, complete with ear defenders that meet CE-EN166. 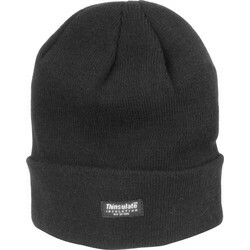 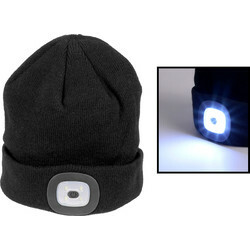 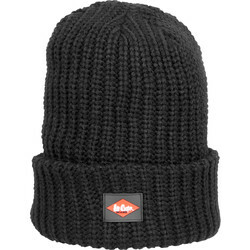 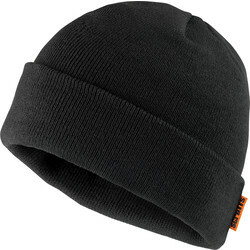 To keep your head warm on the job, we have a selection of LED beanie hats, knitted peak hats and Scruffs bobble hats.